I’ve got it running through my veins. I listen carefully to what you need and find the best way to make it happen. It’s okay if you don’t know the first thing about webdesign and have a complicated set of corporate rules with a limited budget. That’s what I’m here for — if anything is unclear, I’ll ask. And together we’ll get the job done. Growing project educating about digital identity based on blockchain technology. Virtooal’s Magic Mirror is an e-commerce plugin that replaces physical changing rooms with augmented reality. User Interface tool made to meet the race requirements. Created in collaboration with the agency iProdukce. Complete re-brand for a European headhunter active in several countries. 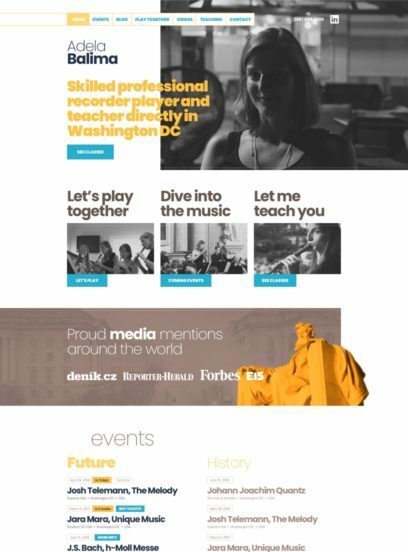 Personal website of professional recorder player Adela Balima, who lives and teaches in Washington DC. 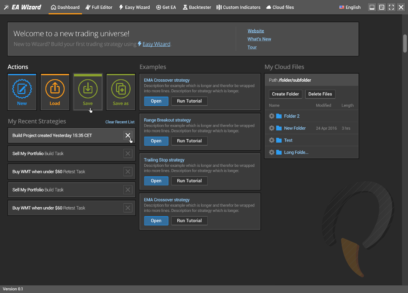 Standalone Windows apps for automated trading platform StrategyQuant. 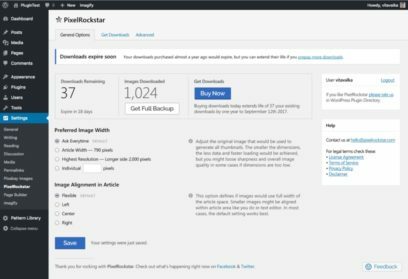 Sample in a dark theme. Respected and growing development and technology supplier for startups in Silicon Valley. Wholesale online dealer of personal vehicles. 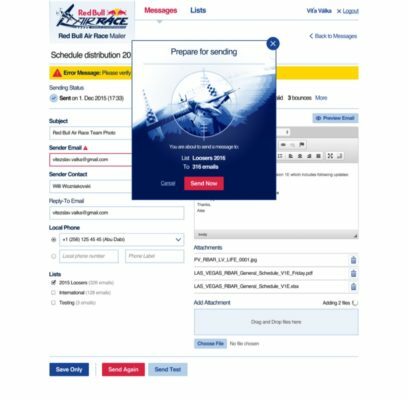 Complex web-based app with a full ordering process. 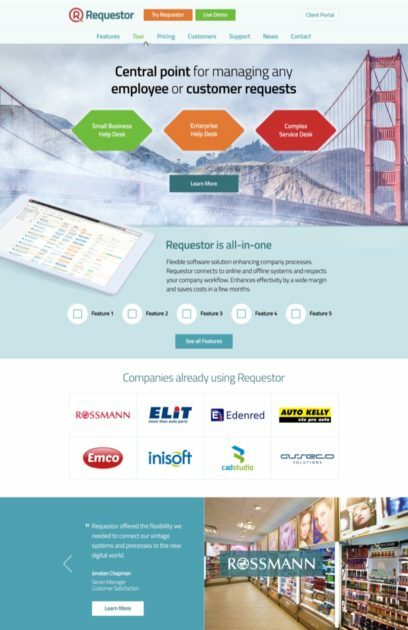 Website for a robust & focused ticketing and QA system powering corporations mostly in Europe. Personal website of a well-known European baritone singer. Creator of several recordings. As your project grows, it might need more than a basic logo. You want something with personality in order to stand out. You can look at some of my logo designs on Dribbble. Once your website is up and running, it’s on to the next thing — flyers, business cards, a presentation template. I do all that in one visual language. Check out samples of printed materials on Google Drive. For years I drew illustrations for stock photo agencies. A collection of about 1,000+ illustrations is ready for you to browse & buy on Shutterstock or Depositphotos.